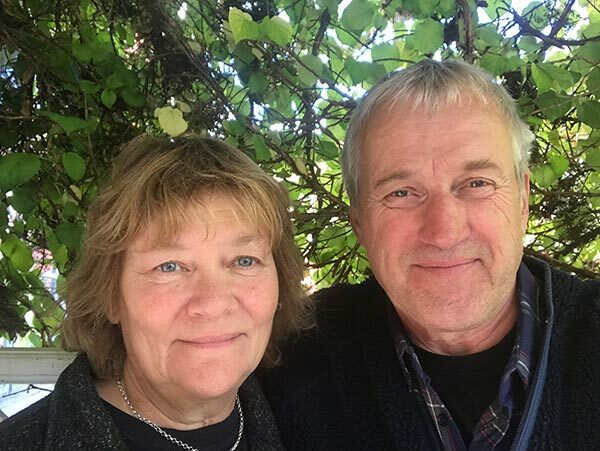 We are Anders and Ingrid, your hosts at Jan Ersgården. Since 1991 we’ve been taking care of the forest, the land and the history of the farm, which has been in Anders’ family since the 1700s. We pitch in with most of the farm work, Anders being involved mainly in forestry and repairs. Ingrid generally deals with bookings and looking after the properties. 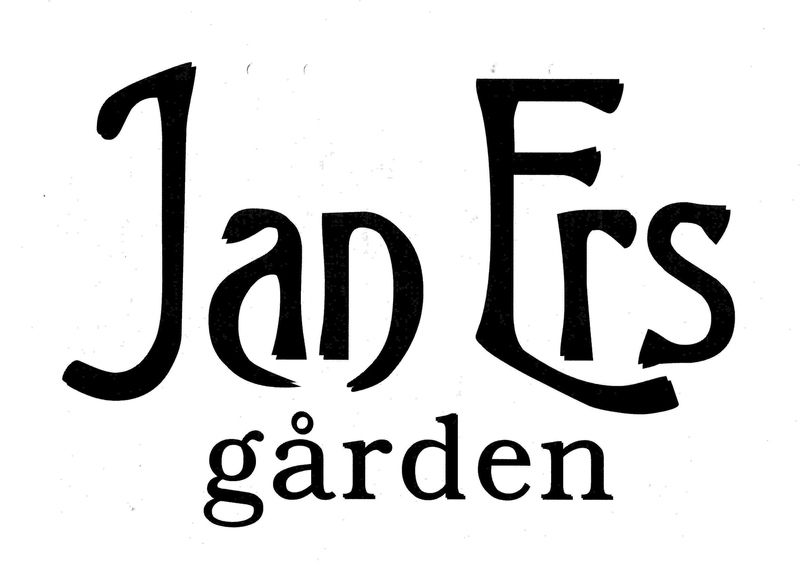 Jan Ersgården Holiday Rentals and Bed and Breakfast opened in 2008. Our mission and aim are that our guests should always enjoy staying here and be totally satisfied when they depart. To help achieve that, we are happy to recommend places to visit or other things of interest. Good relationships with other hosts nearby mean we can help you find alternative accommodation nearby when we are fully booked. Our concern for the environment means that whenever possible we choose local, organic and eco-labelled products, and we sort all refuse for recycling. We also work in the forest, cutting our own wood for fuel for the properties at Jan Ersgården.